"Teaching gro up fitness is something I love to do. For me, as a teacher, there is nothing better than working with someone who is a little scared or hesitant to try something new." 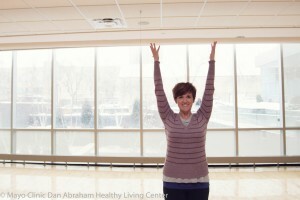 Jamie stumbled across group fitness classes at a time in her life when she was struggling with her own wellness. She didn't know what that meant or what she enjoyed. The combination of music and movement really hit home for her, and she never looked back. 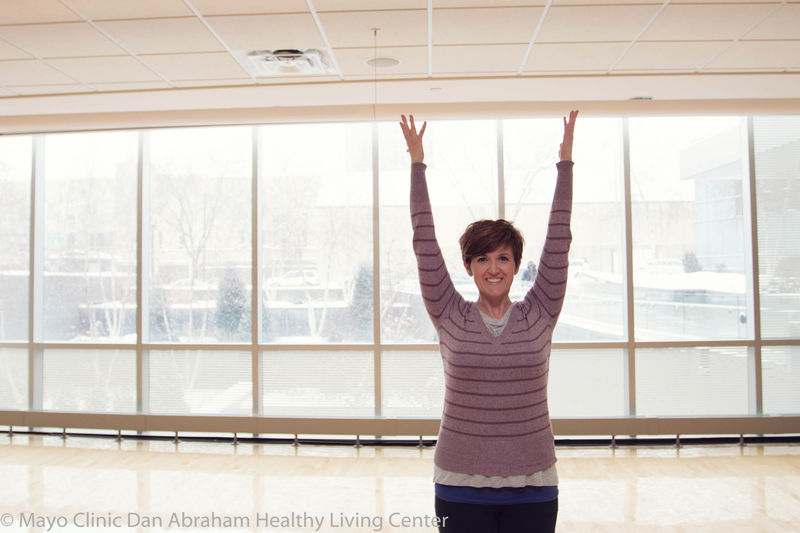 She feels that the Dan Abraham Healthy Living Center has provided a wonderful home to foster both learning and growth in many areas of group fitness. Jamie creates an atmosphere that will make you feel comfortable. She will help you understand your body and why you are doing the movements you are doing. Join her for classes in the Mind Body Studio.